Here at TPP, our goal is to introduce forward-thinking Chinese companies with the opportunity to invest in innovative healthcare companies and license their groundbreaking products and technologies in the Chinese market. China is the second largest pharma market in the world and due to its expanding aging population, its potential for growth is ensured. 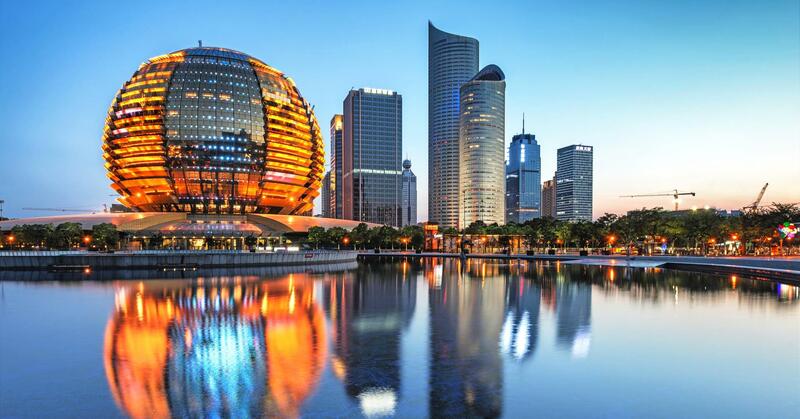 Chinese investors are looking for good investment opportunities abroad – now. At TPP, we take pride in knowing that our experience and in-depth understanding of China’s market helps our clients successfully secure fruitful partners. Click your background below to learn more on how TPP can specialize for you today.